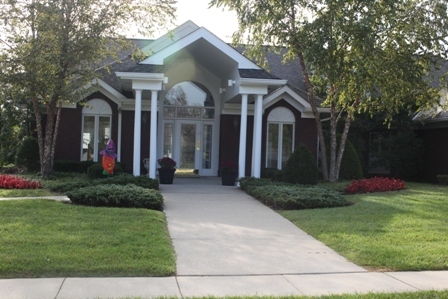 Forest Springs is a carefully planned community of almost 600 homes in eastern Jefferson County, Kentucky. Amenities in Forest Springs include a Junior Olympic-size swimming pool, a children's pool, 2 tennis courts, a clubhouse, exercise facilities, and easy access to shopping and restaurants. The neighborhood includes underground utilities, wooded and fall-away home sites, broad sidewalks, and the security of neighborhood streetlights. Located just outside Anchorage, off LaGrange Road, Forest Springs enjoys convenient, easy access to the Gene Snyder Freeway, Interstates I-71, I-64 and all of the metropolitan Louisville area. 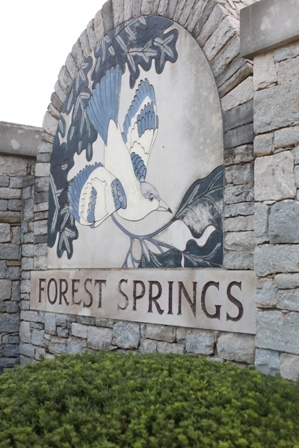 Forest Springs is convenient to the Springhurst and Summit shopping areas. For directions to Forest Springs, click here. 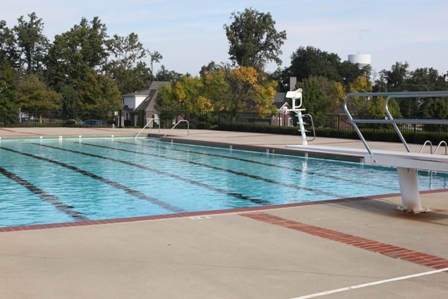 The Forest Springs Swim & Tennis Club is independently owned and operated by One Eleven Holdings and membership is optional for Forest Springs property owners. All Forest Springs property owners are automatically members of the FSHOA (Forest Springs Homeowners Association) and payment of the annual FSHOA dues assessment is mandatory for all Forest Springs property owners. However, payment of the annual homeowners association dues does NOT include membership in the FS Swim and Tennis Club." For "Club" membership and rate information, please contact Ashlie Hatton at forestspringsclub@gmail.com.